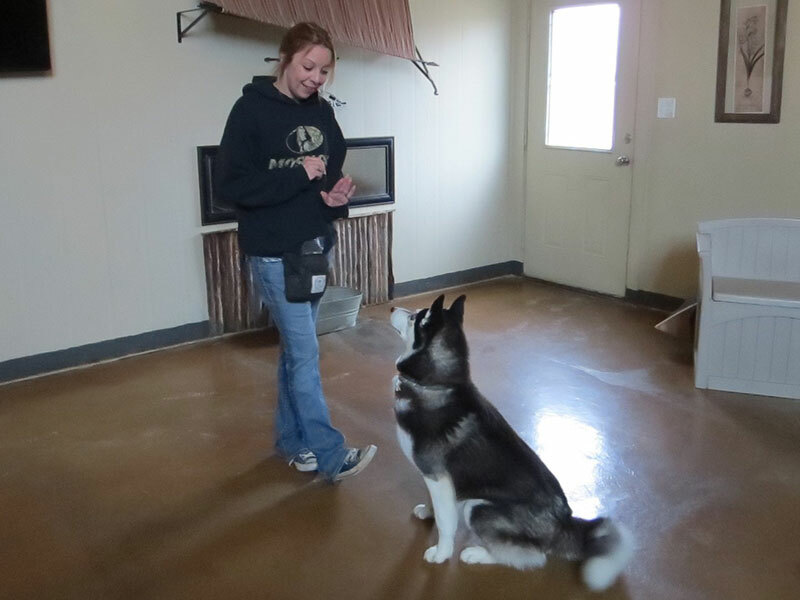 Our positive dog training methods are guaranteed for life! 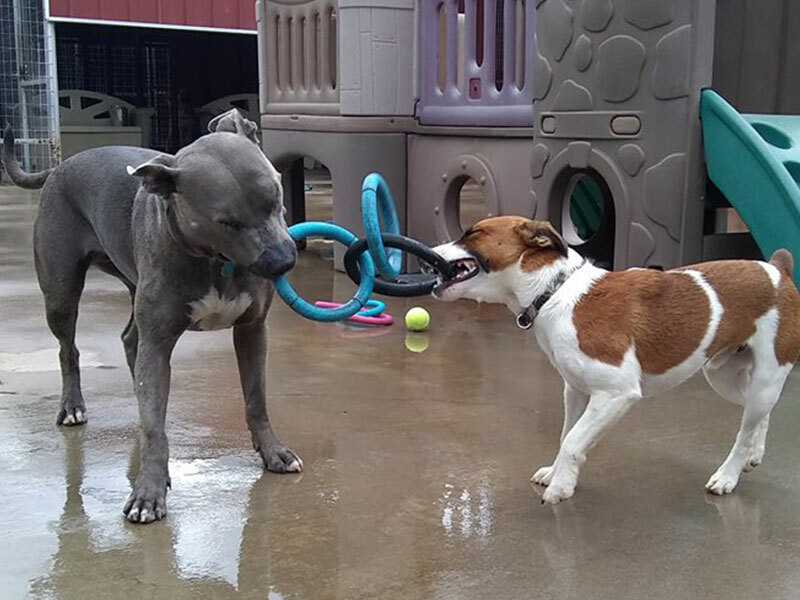 If you are having trouble with obedience or getting your dog to play well with others, we can address any behavioral issues and help you develop a good relationship with your dog. Horse training services are also available. We offer basic obedience training which includes sit, stay, respect personal space, wait to be invited out the door, and loose leash walking. Socializing sets your dog up for a lifetime of happiness and success. This is a 5-day program. We will help your dog develop a positive attitude toward many things that often frighten dogs. 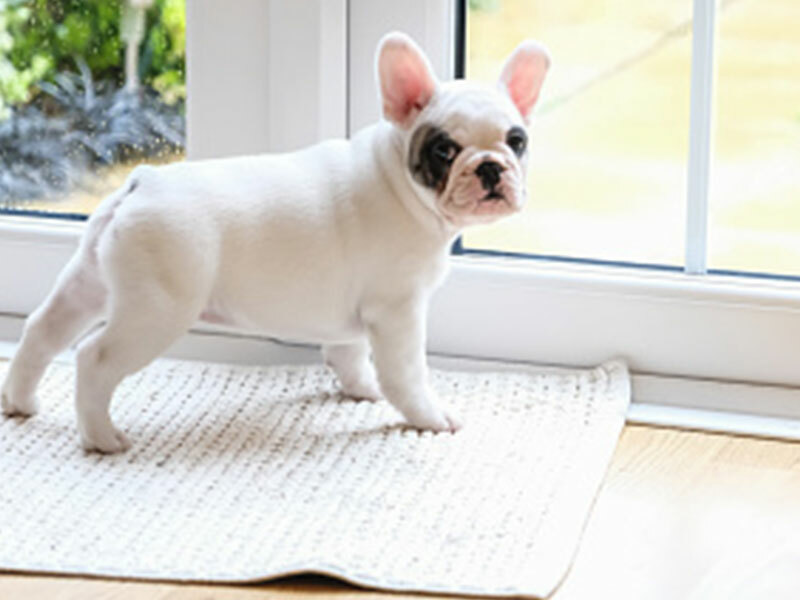 We come to your home and show you how to housebreak your pet quickly and easily. We will work with you and your pet to teach them to "ring the bell" to go outside. We will also teach dogs how to use a dog door if you have one.